Want the Best in Tooth Replacement? 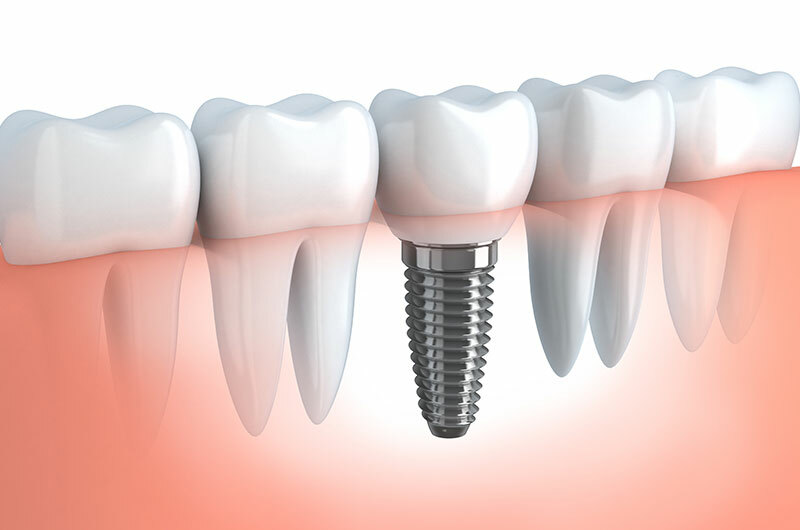 Dental implants provide a natural-looking, comfortable form of fixed tooth replacement that is as close to nature’s own design as you can get. Because they do not rely on neighboring teeth for support, they don’t degrade the stability of remaining teeth. If you are missing teeth, we highly encourage you to explore dental implants as a replacement option. Contact our dental office today for a consultation!